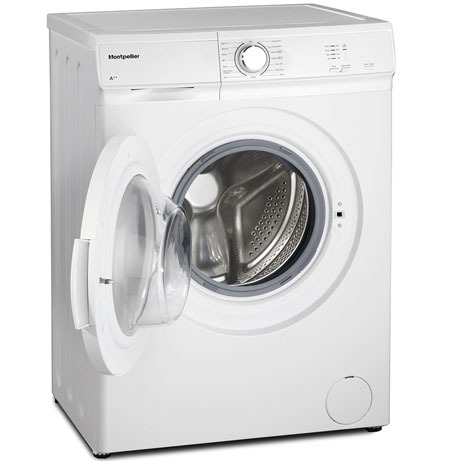 This Montpellier washing machine offers style, functionality and energy efficiency all for a modest price. It boasts a 5kg load capacity and 1000rpm spin speed. 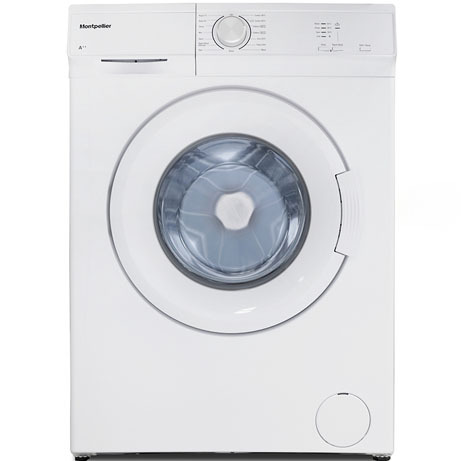 This Montpellier washing machine has a very simple design making it very easy to use while still keeping all of the features that you would want in a washing machine. If you are tight on space or have a smaller household, this is the perfect choice for you. 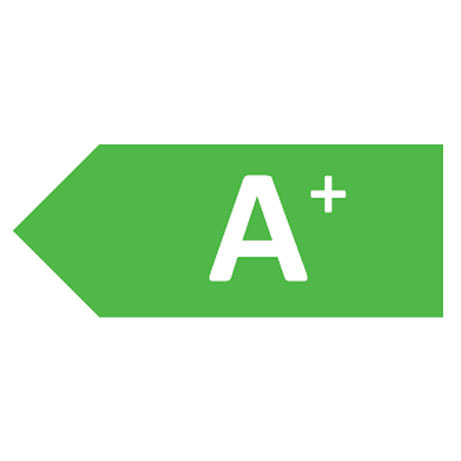 With its neat and compact design and great features and price, you can’t go wrong! 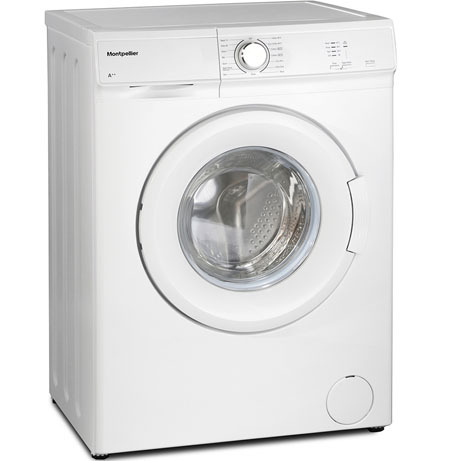 The Washing Machine is perfect for a smaller household with less demanding washing needs. There are 15 functions for you to choose from, including the standard cotton cycles , Eco Wash, and Synthetics to name a few. The rapid quick wash takes just 15 minutes and is handy if you have a smaller load of up to 2.5kg. The automatic half load function is usefull as it automaticality sets the machine to half load if you only put a few items in, this is regardless of the function. This means that the selected programme will take less time to complete and will use less water and energy. Other features such as the Child Lock will prevent the machine being operated unintentionally or by unsupervised children, leaving you with extra peace of mind. Selecting the Easy Iron function will mean that your laundry will be less wrinkled at the end of your selected wash programme. The LED display will allow you to see the progress of your wash cycle. The display panel shows ‘Finished’ when the selected programme is complete.